The buzzy heat of chillies is a perfect antidote to cold mornings and you don't get much more zingy that this delicious walnut salsa that I lovingly adapted from an Ottolenghi recipe. 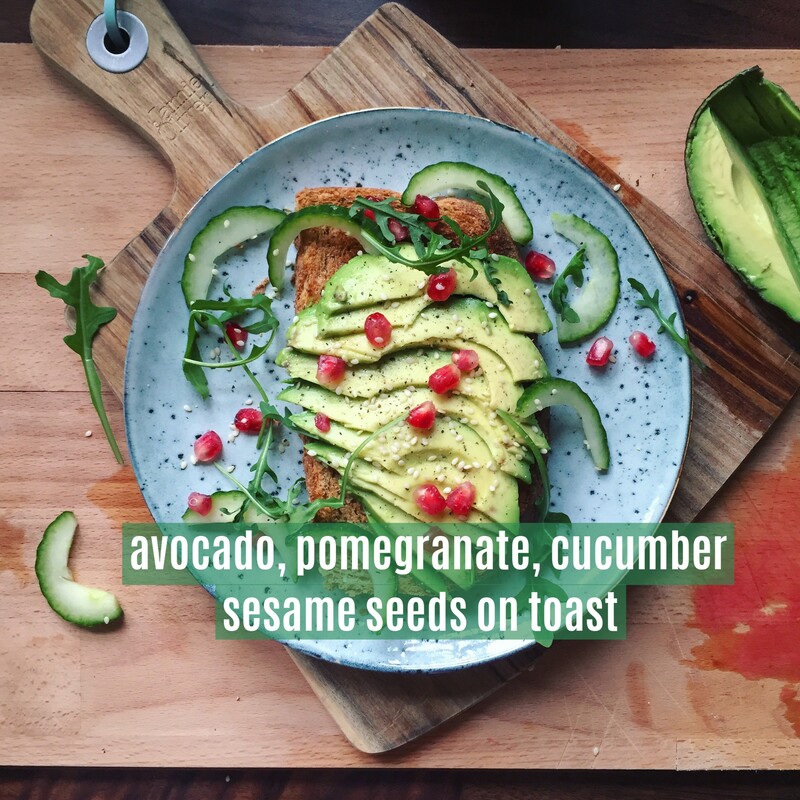 Sometimes I feel that life is too short for finely chopping, especially at breakfast time, so I use shop-bought purees for the chilli and garlic in this recipe. 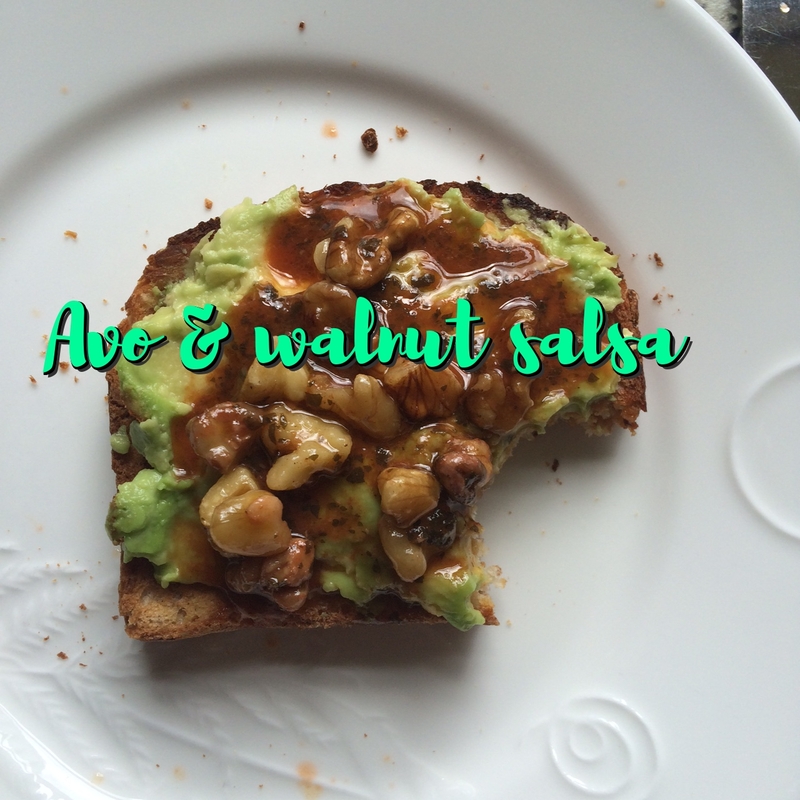 Walnut salsa: Toast a handful of walnuts and chop. Put in a small mixing bowl and add a squeeze of red chilli puree, a squeeze of garlic puree, a splash of red wine vinegar, and a glug of olive oil. I add whatever fresh or frozen herbs I have around (coriander, flat-leaf parsley, mint, tarragon). Mix it all about, add seasoning, adjust the balance of salt, chilli and vinegar. 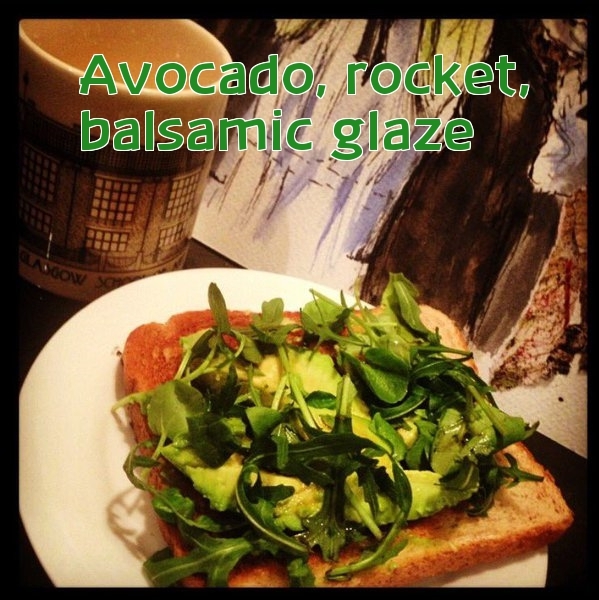 Spoon over a mashed avocado on toast. 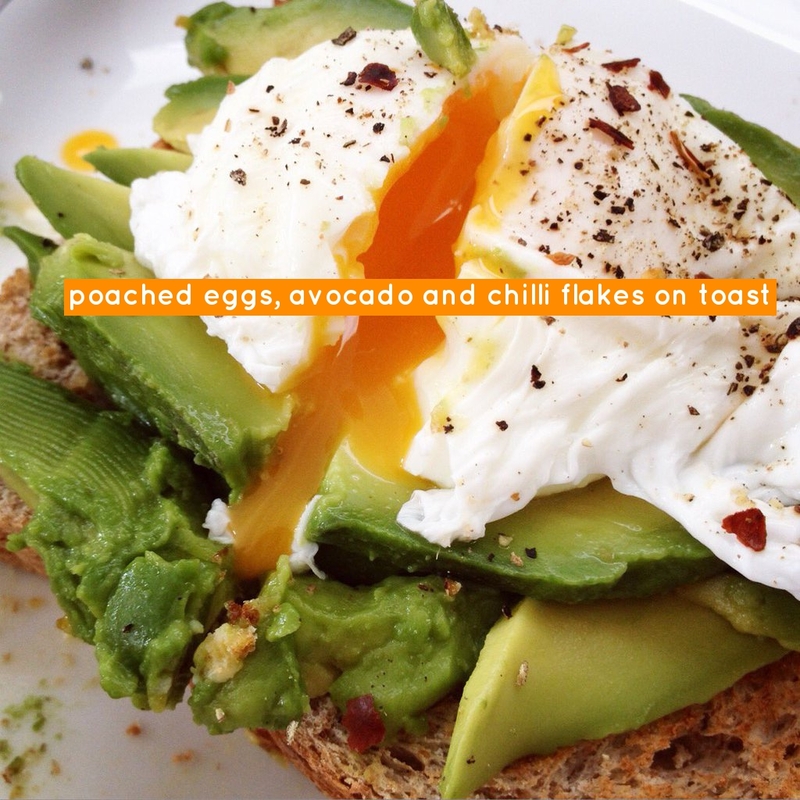 A perfect high-fibre breakfast. 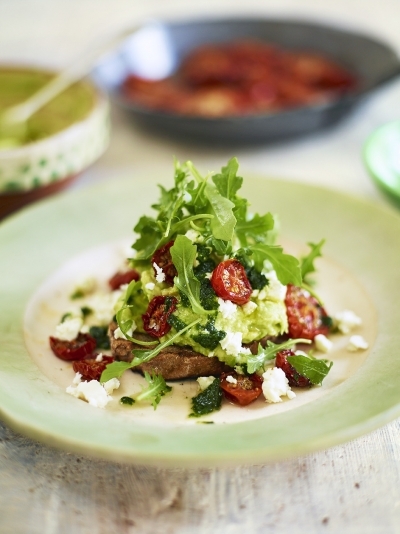 Satisfying starter or light lunch, bruschettas offer endless possibilities. 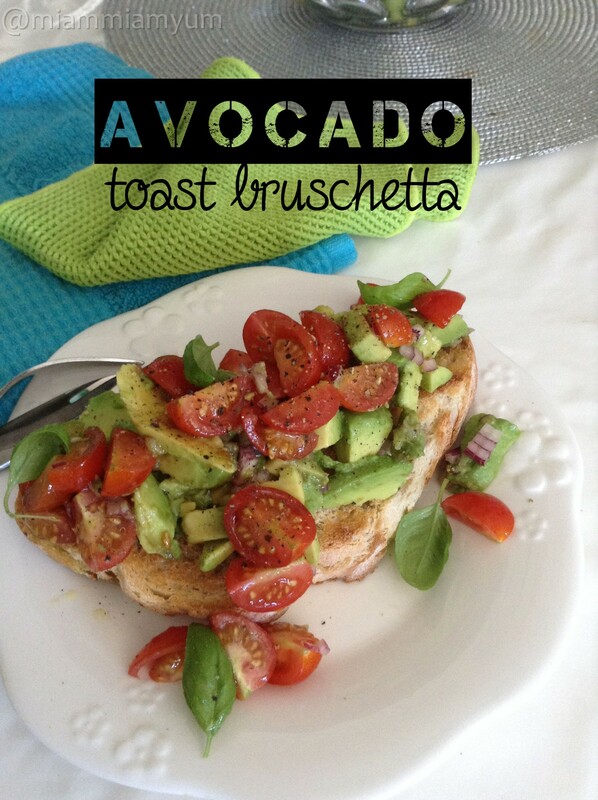 Avocado is king in my diet and this bruschetta celebrates it deliciously! 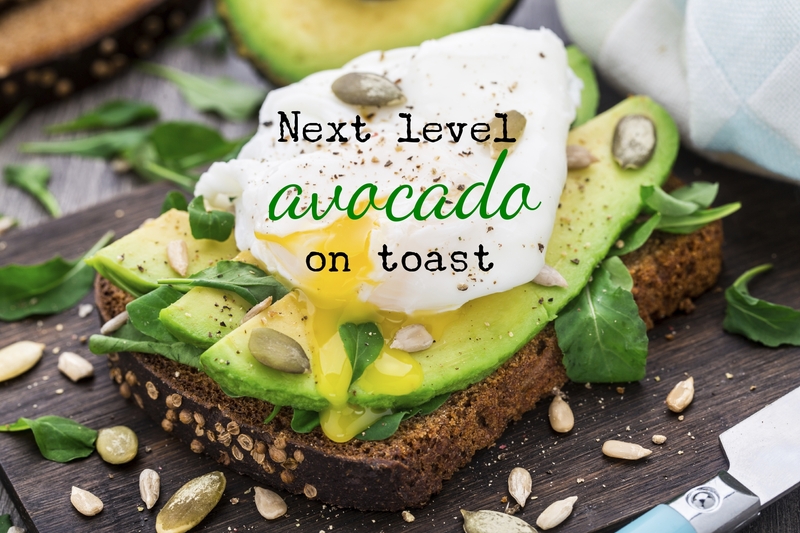 Ingredients: 1 ripe avocado, cubed 2 slices of your favourite crusty bread a dozen cherry tomatoes, halved or quartered ¼ a red onion, diced ½ a lemon, juiced 2 tbsp olive oil salt & pepper a few basil leaves Method Toast or grill the bread slices. 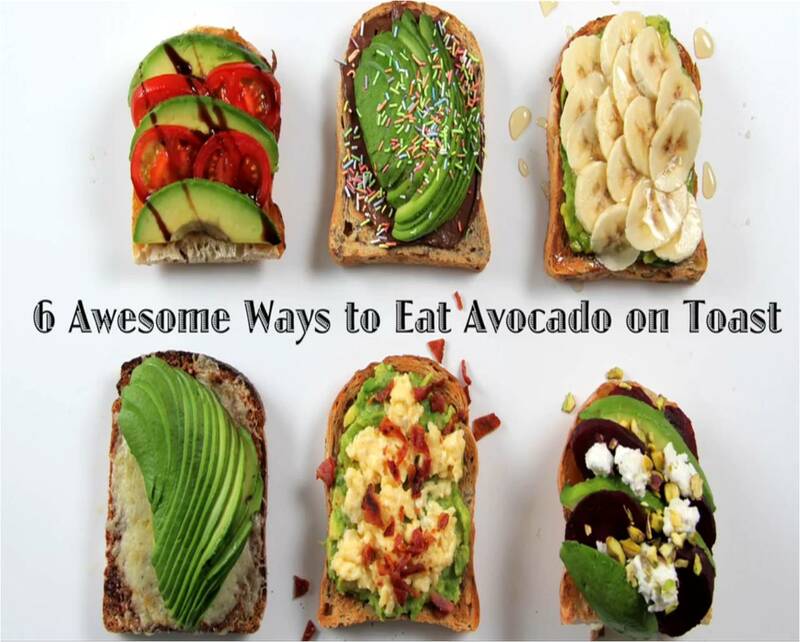 Mix the avocado, tomatoes, onion & seasoning, and toss with lemon juice and oil. 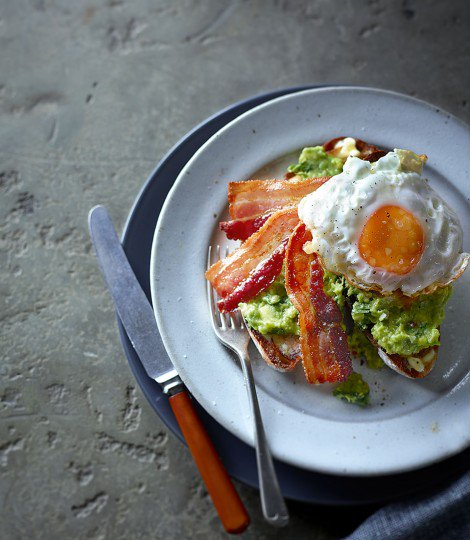 Place on top of the bread on a serving plate. Scatter some basil leaves and enjoy! 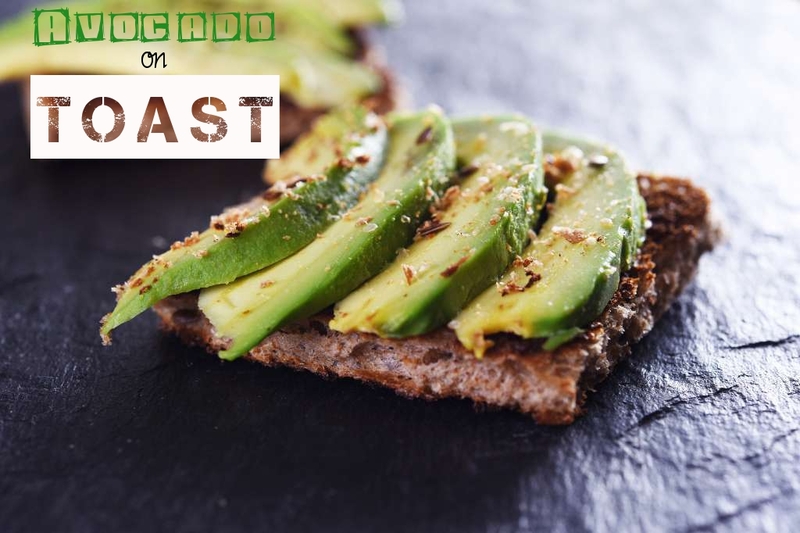 To make avocado on toast that bit more special, dry roast then crush coriander seeds and sprinkle them on top. It'll make the world of difference.